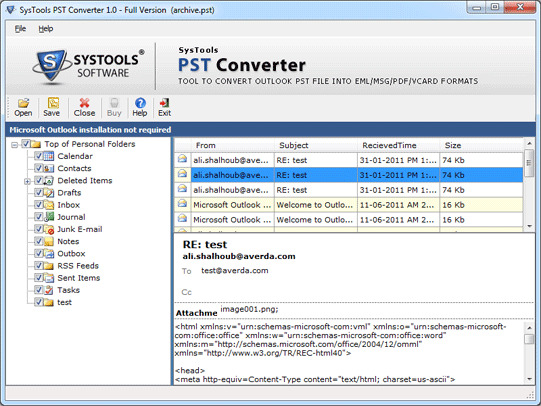 Outlook PST File Converter – A Substantial Tool! Outlook and Lotus Notes are the email systems that are often alternated much because of their somewhat different feature set and attributes. Many Outlook users turn towards Lotus Notes for its safe, secure and stout nature. Others undergo this changeover just because the latter is a good substitute for the former. More the people more are the reasons for their switchover from Outlook to Notes but the thing which remains same in all these alternations is the migration of email data from Outlook to NSF, which is must if your want to access old Outlook email data in Lotus Notes. This is where the role of an Outlook PST file converter comes into notice and is rather very important. You will be happy with your investment into Outlook to Notes software as it is really a substantial tool for this Outlook mail to Lotus Notes conversion need. Using this tool, you can easily import .pst to Lotus Notes without facing any difficulty and without having any fallbacks during the PST to Notes conversion process. You can convert PST file to Notes adeptly using this tool even if you are new to the computer system as the process to convert Outlook PST to Notes using our tool is a very easy one. The minute you convert Outlook PST files to Lotus Notes, you will be able to access all your previous Outlook data in Notes NSF files. So, this process to convert PST files to NSF format of Notes proves very beneficial for you. Using this tool it is extremely easy to convert mail messages, folders, appointments, tasks, journals, journal, contacts and notes in Lotus Notes NSF files. Efficiently and effectively convert both the PST files Configured and Orphan. Instantly convert .PST file to .NSF & Names.NSF file. Hi-tech technology based conversion process. 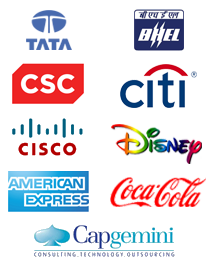 Software support conversion of groups/Outlook distribution list to Lotus Notes Groups. Before investing in Outlook to Notes software to convert Outlook mail to Lotus Notes, it is better to see the working process in front of your eyes so that you can invest in the tool afterwards. Outlook to Notes software is a shareware tool which provides you demo version facility. Using demo version you can evaluate the efficiency of the tool for performing Microsoft Outlook PST file to Lotus Notes conversion process. Demo version will provide you the facility to convert first 15 items from each Outlook folders items to Lotus. Invest in Full Licensed Version: Invest in Full Licensed Version: After complete satisfaction with demo version you can invest in Full Licensed version of Outlook to Notes software. The tool in full working mode will convert your all Outlook PST file into Lotus Notes completely. Using this tool in full working mode you can import .pst to lotus notes. Get the full licensed version with the reasonable price of $129 for personal license and $229 for business license.